Apple Tree Cottage is a superb detached building which has been completely renovated after many years of neglect. The fully furnished‚ central heated cottage has an entrance hall with access to the first floor and a cloakroom with WC and hand basin. The lounge/diner is furnished with a convertible bed settee‚ easy chair and fold away dining table and chairs‚ a flat-screen TV with free-view and DVD/CD player. There is a fully fitted and equipped kitchen with electric cooker‚ microwave‚ fridge/freezer‚ washer/dryer‚ and a fully enclosed drying room leading on to a small patio with a lawn. The patio is equipped with garden furniture and barbecue. The first floor bedroom has a super-king size bed‚ wardrobe and dressing table‚ with an en suite shower room fitted with a overhead shower‚ wash basin‚ WC‚ heated towel rail and airing cupboard. There is off road parking for one car. A meet and greet pack of tea, coffee and milk. Lovely, well appointed, small cottage on an access-only lane, in a small hamlet with a pub that serves food not more than a couple of minutes walk away. This lovely property is well maintained and was every bit as good as we'd hoped. It also has very fast Wi-Fi which works well for video streaming. The owners were friendly and welcoming. We'd definitely stay there again. Thank you for taking time out and for giving the cottage such an excellent review. You are welcome to return should you wish. Very clean and well stocked. Good location for a base to visit. A very welcoming cottage and hosts. Just what the doctor ordered after a difficult year. Would definitely recommend the cottage to others. Thank you for your review. It is always good to hear that guests have enjoyed thier stay.in Bradford Abbas and the counties of Dorset and Somerset. Lovely little cottage in Bradford Abbas. Very nicely decorated and very comfortable. We very much enjoyed our stay here. Both Mary and Tom were welcoming. My husband and I would be happy to stay here again should we come back to the area for a second visit! Thank you for comments regarding Apple Tree Cottage and we are glad to hear that you had an enjoyable stay here in Dorset. What a wonderful little cottage.The wife and I really enjoyed staying there. The owners Tom and Mary are a lovely couple who have put a lot of work into the cottage presentation. I only hope other rental people do not spoil its condition and respect it. We hope to stay again in the future. It's location is a central point for Weymourth,Monkey World,Tauntpn,Somerset Levels Tec. Thank you for taking time out to write your review. 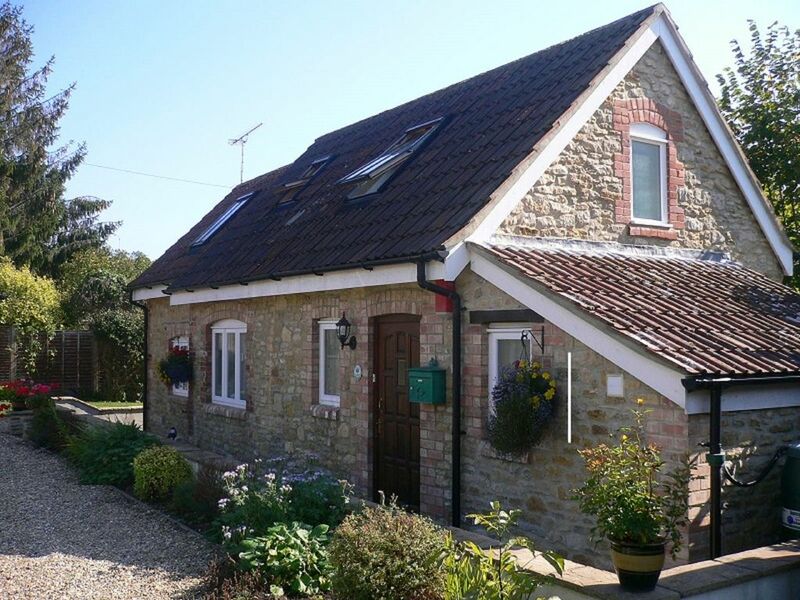 It is always nice to know when people have enjoyed their stay at Apple Tree Cottage and that the counties of Dorset & Somerset had plenty to offer. Thank you for your review. We are most pleased that you enjoyed your stay in Dorset.